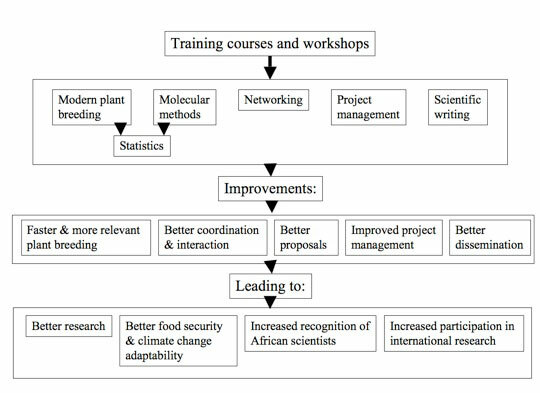 in plant breeding programmes by the network of partners in East Africa. by the partner institutions in East Africa. A self-sustaining international network of partners and research cooperators. Strengthened teaching of plant breeding methodologies at the partner universities.